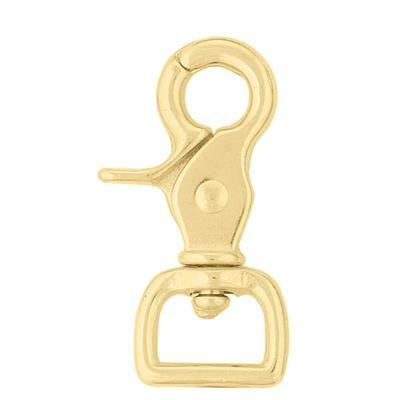 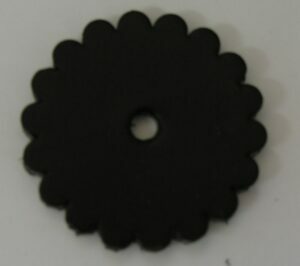 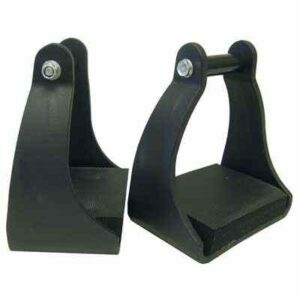 TW Saddlery Replacement Square Scissor Snap for Breast Collars. 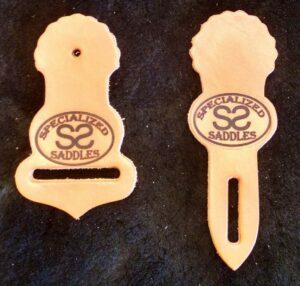 TW Saddlery Replacement Square Scissor Snap for Breast Collars. 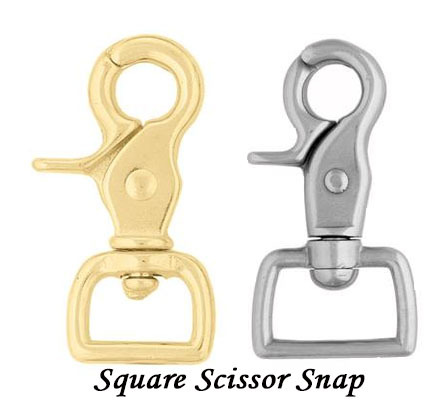 With a handy scissor design, this snap features the perfect combination of security with easy-open performance. 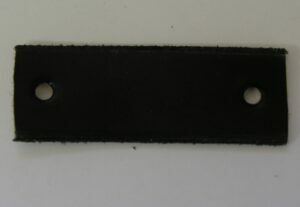 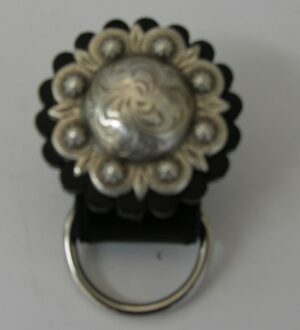 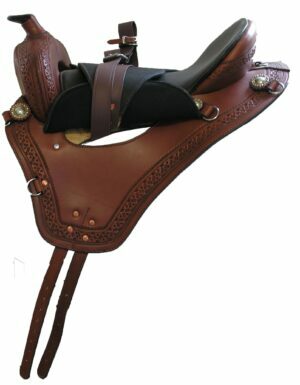 Accommodates straps 5/8″ wide. 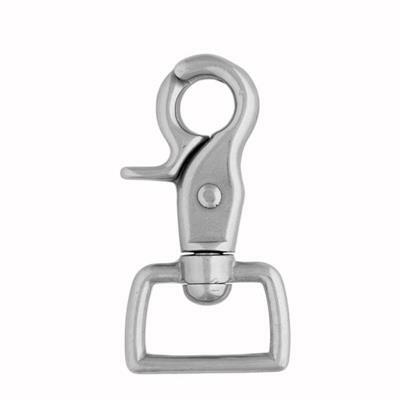 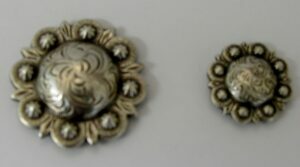 Available in solid brass or stainless steel.